Come home to our Washington, DC! 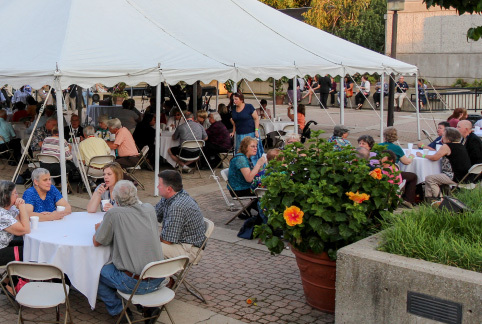 Plan to join fellow family history enthusiasts for the 2019 FGS National Family History Conference at the historic Omni Shoreham Hotel in Washington, DC, August 21-24. There is something for everyone. Become an Exhibitor Coming Soon! 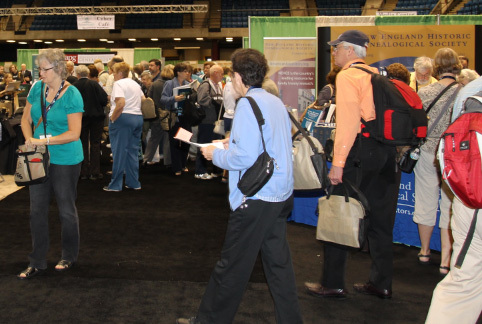 Hosted by the Federation of Genealogical Societies in cooperation with sponsoring local societies, corporate sponsors, and partner organizations, FGS 2019 offers a new full four-day format jam-packed with topics of interest to every genealogist. Whether you’re a beginner just starting to explore your family history or an old hand at research, the wide variety of new and inclusive topics offers something for you. 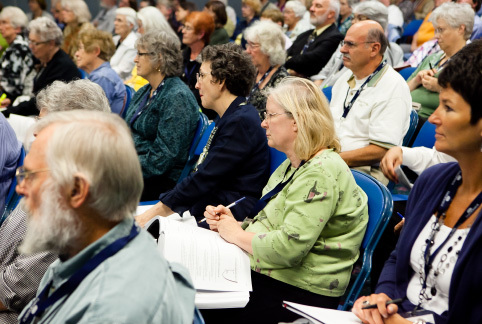 And true to its own roots as a federation composed of genealogical societies, FGS offers society management topics throughout all four days of the conference rather than a Wednesday-only focus as in years past. Explore the rich resources in Washington’s many research repositories with records for everyone—whether you have colonial Mid-Atlantic roots or twentieth-century recent American immigrants. Plan some time at the National Archives, Library of Congress, DAR Library, and more, all an easy and affordable ride away on the DC Metro. Bring the family and experience our capital city and its celebrated monuments and history. Spend the day learning about ancestors at the FGS conference, and then join living family for some fun with joint evening activities. You’ll always remember your time in Washington, DC, together. Learn from Experts. Visit Exhibitors. Meet Old and New Friends. Learn from leading family history speakers and educators, including expert staff members of the National Archives, Library of Congress, DAR Library, U.S. Holocaust Memorial Museum, Bureau of Land Management, U.S. Citizenship and Immigration Services, and others. Visit companies and organizations providing products and services that will benefit your research. Meet old friends and make new like-minded friends. Leave FGS 2019 with a renewed enthusiasm for family history and more knowledge to help solve those challenging research problems.